Welcome! The Wyoming State Museum Store is the gift shop located inside of the Wyoming State Museum. We strive to bring both local and visiting explorers all of their Wyoming needs and wants. 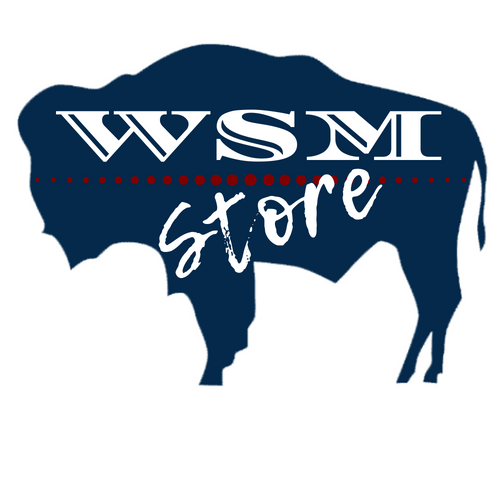 The Wyoming State Museum Store is now open from 9 a.m. - 4:30 p.m. Monday - Saturday.